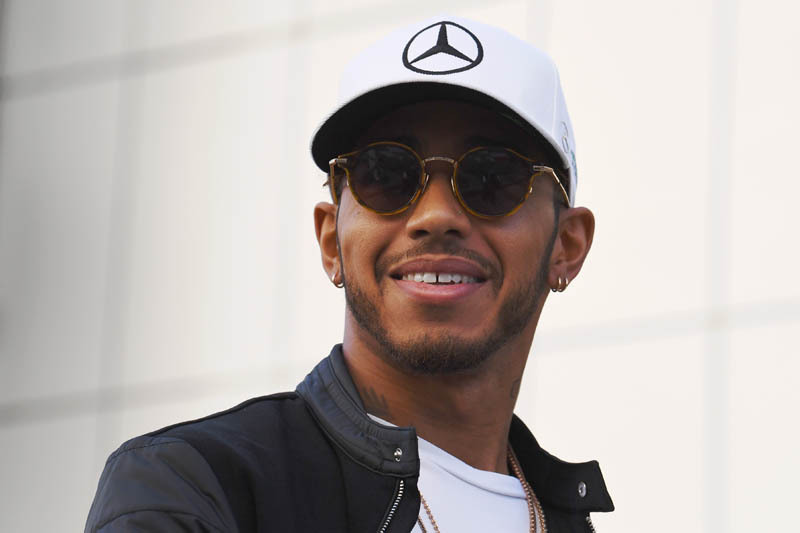 Lewis Hamilton will keep his pole position for tomorrow's British Grand Prix after the Stewards at Silverstone declared no further action was warranted following an incident in Q3 today. On board footage suggested that the Briton, who was about to begin a hot lap, may have impeded Romain Grosjean who was just about to finish one. Feeling the Mercedes driver had cost him the chance of a better time, the Frenchman asked "what was that?" before suggesting the German team invest in a better GPS system in order that they better position their driver. Speaking post-session, Hamilton insisted he had not impeded Grosjean, a view clearly shared by the Stewards. "The Stewards examined video and telemetry evidence and concluded that while Grosjean may potentially have been affected by the presence of Hamilton at Turn 16, he was not impeded," said the Stewards in their report. Check out our Saturday gallery from Silverstone, here. "Absolutely agree trixi. Lulu is always blameless...even in Baku..telemetry coverup re brake use..lol.."
""affected by ... not impeded ..."
Oh of course. What's the difference? Pathetic attempt to hide blatant double standards in "I see no synonyms...""
"Trixi what you say is nonsense." "As usual, Lulu gets away with doing what anyone else would have been relegated to last place on the grid. If Grosjean had done that to him, he would have cried out his eyes. We know what would have happened. Grosjean would have started behind Alonso."